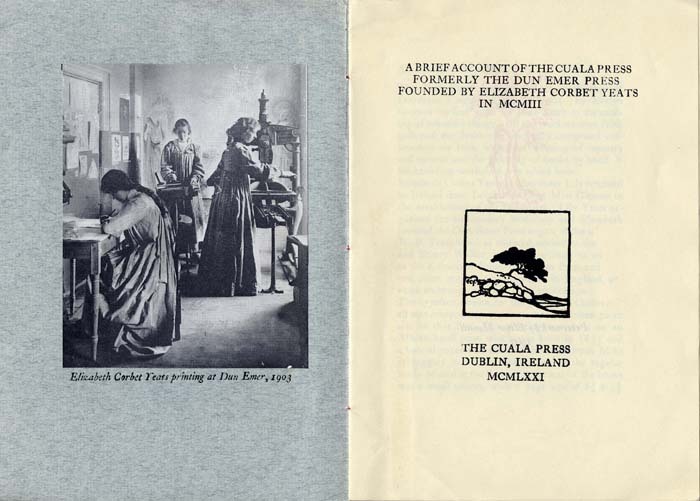 Elizabeth Corbet Yeats, Lily Yeats and Evelyn Gleeson founded the Dun Emer Press and Industries in 1902 with the purpose of giving training and employment to Irish girls. 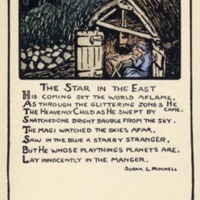 The original name of the enterprise, Dun Emer, came from Lady Emer, a famous early Irish embroiderer. 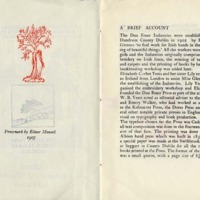 The company had two distinct operations, an embroidery shop and the printing press. 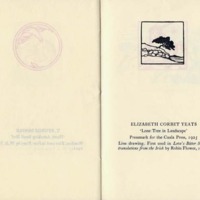 Elizabeth Yeats, having participated in the Women’s Printing Society in London, took responsibility for the printing shop. 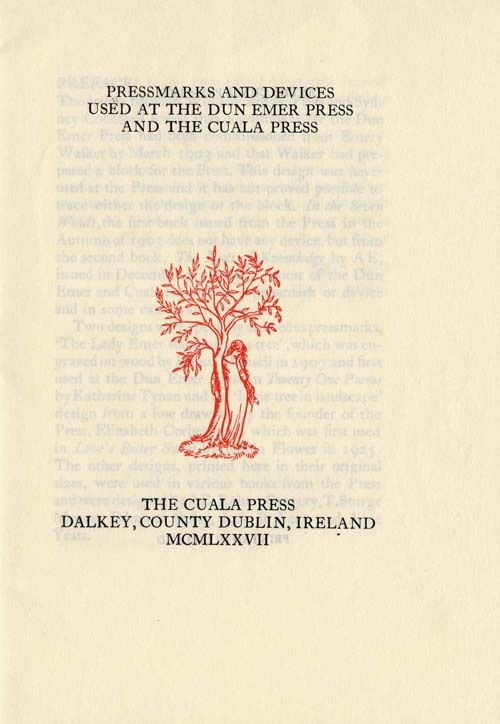 The press, which produced new works by modern Irish writers and translations of early Irish folk-lore, was run entirely by women. 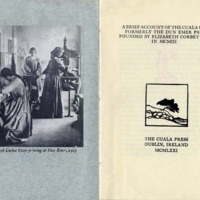 In 1908, Dun Emer Industries split into two seperate companies. 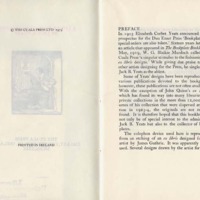 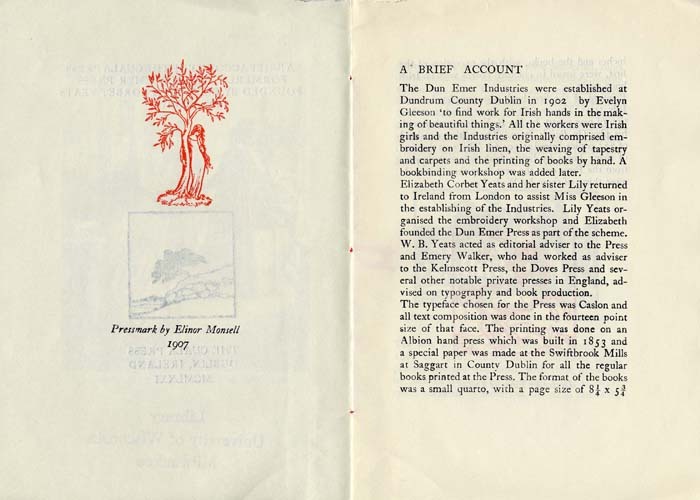 Evelyn Gleeson kept the Dun Emer name and the embroidery portion while the press changed its name to the Cuala Press under Elizabeth Yeats. 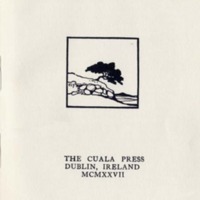 Cuala was the old Irish name for a barony south of Dublin. 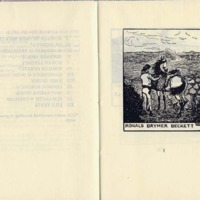 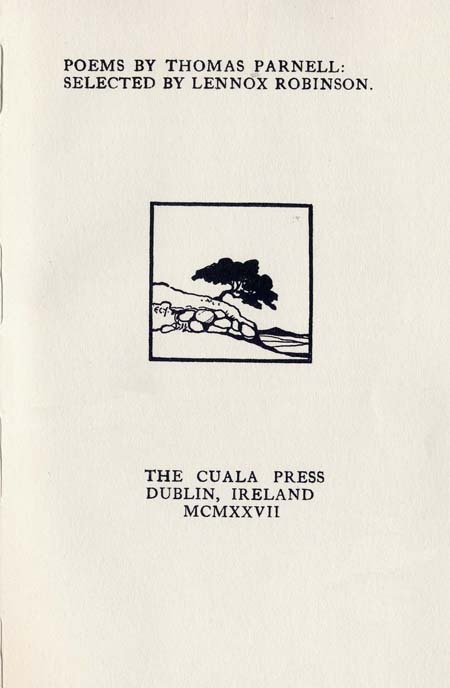 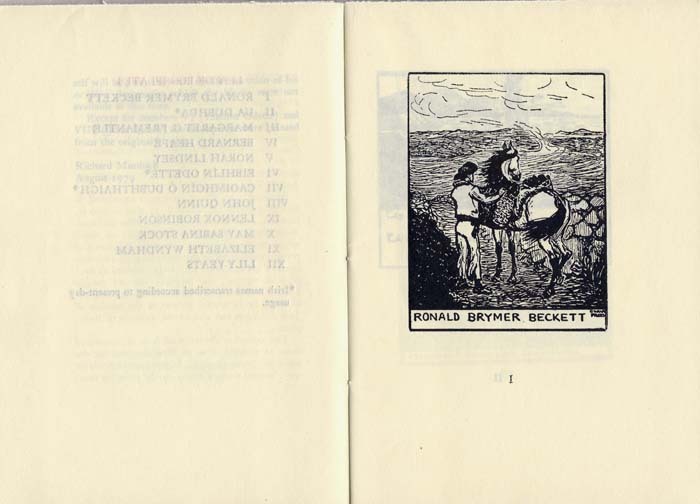 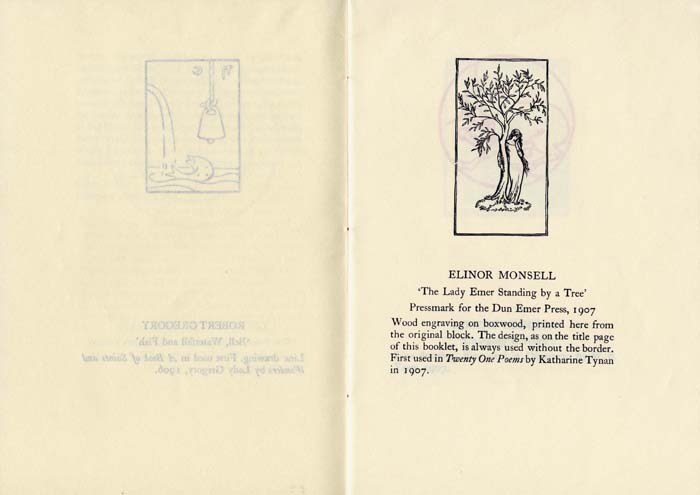 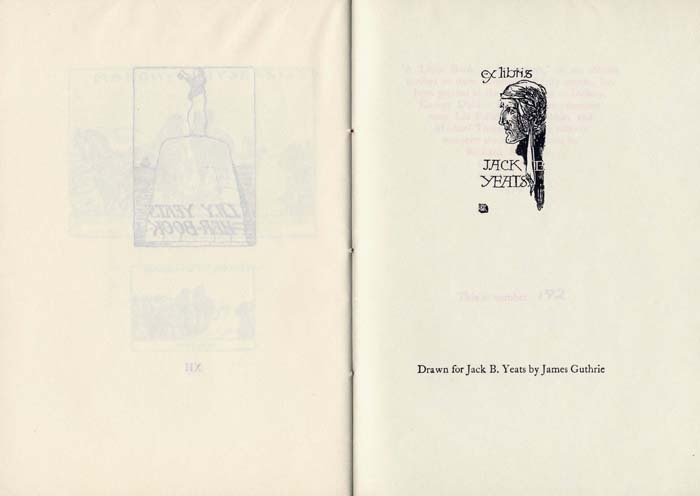 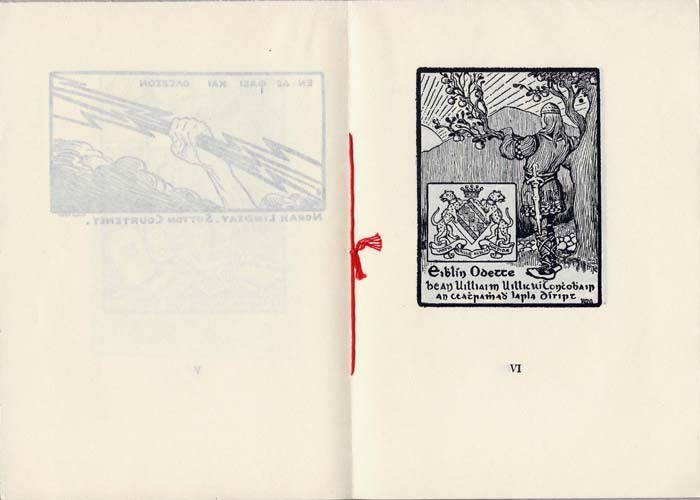 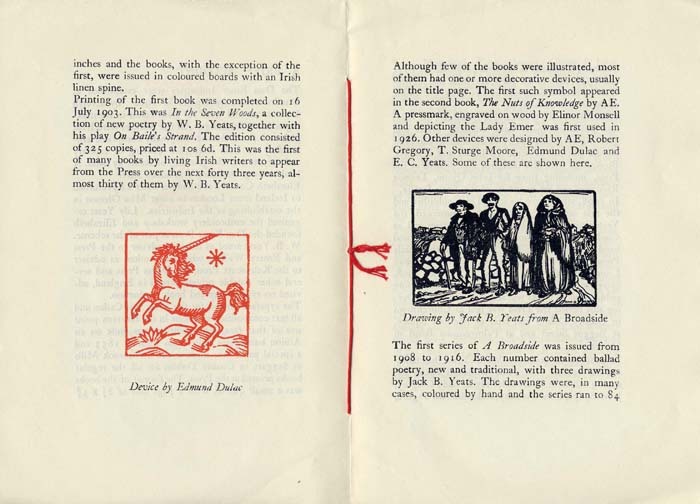 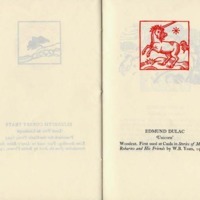 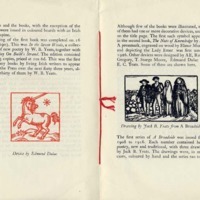 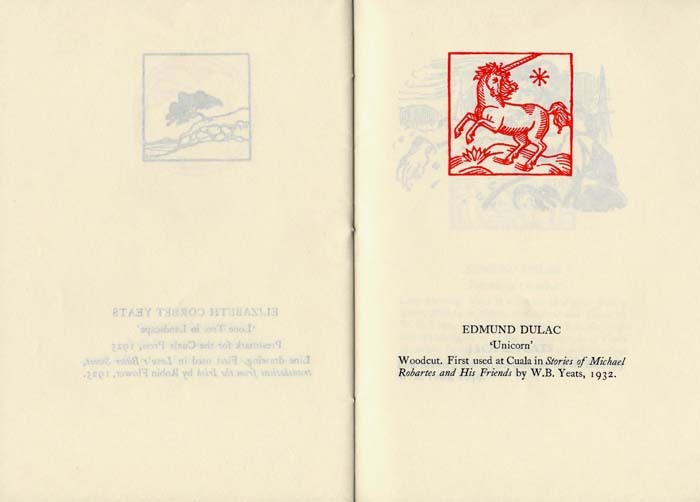 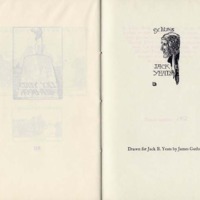 The books produced by the Cuala Press were printed on handmade paper and were bound in blue or brown paper boards with linen backs. 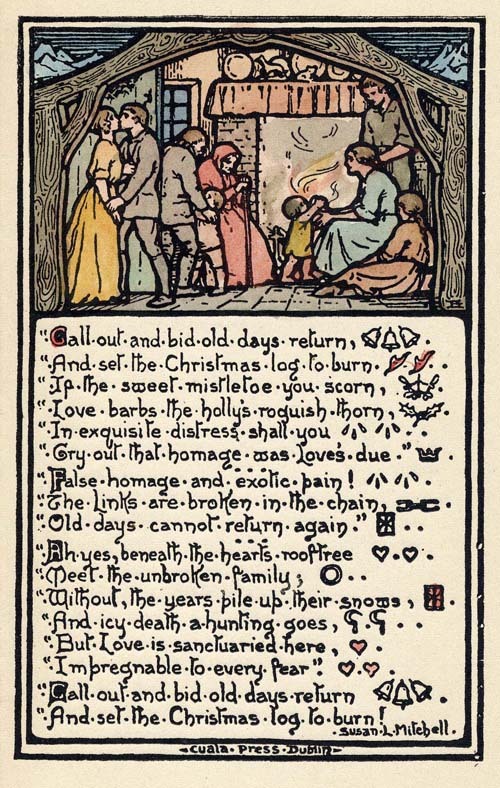 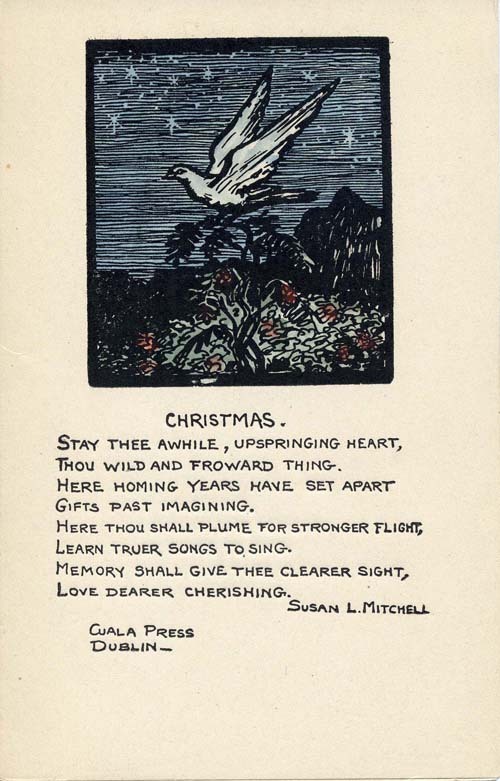 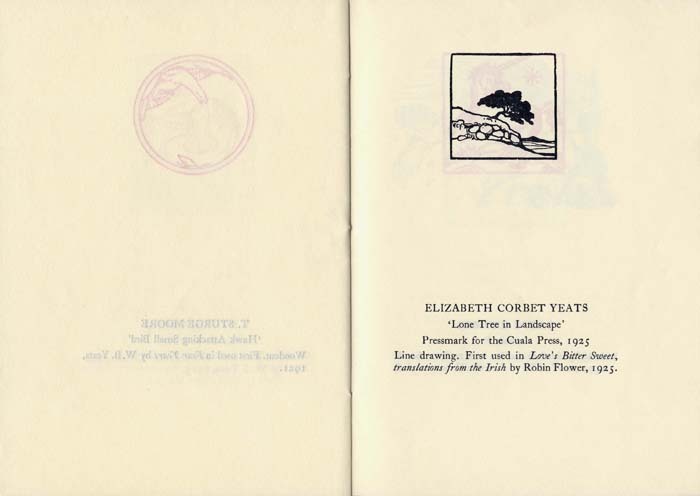 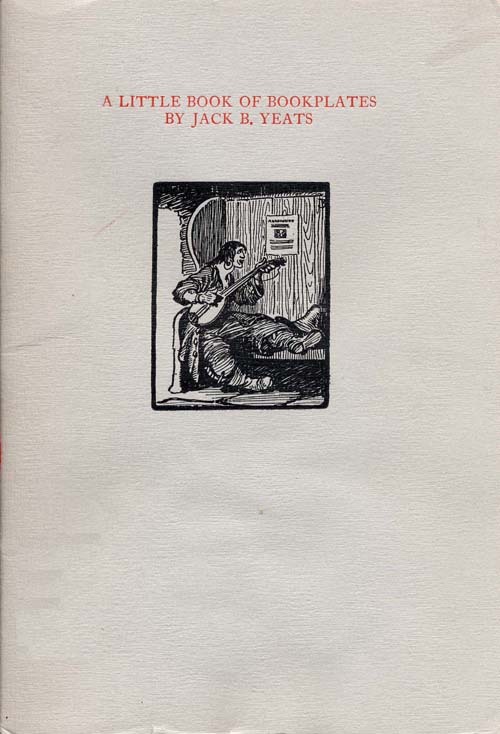 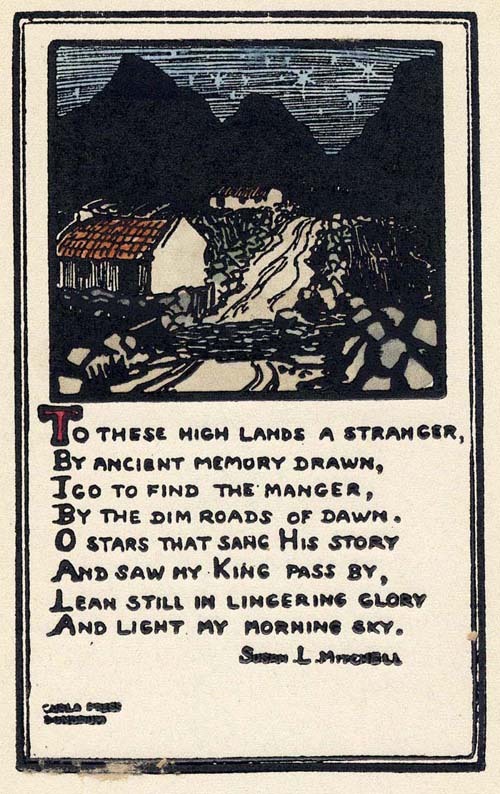 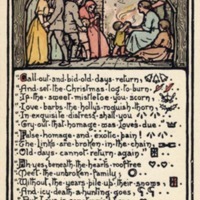 The press continued publishing under Elizabeth Yeats until her death in 1940. 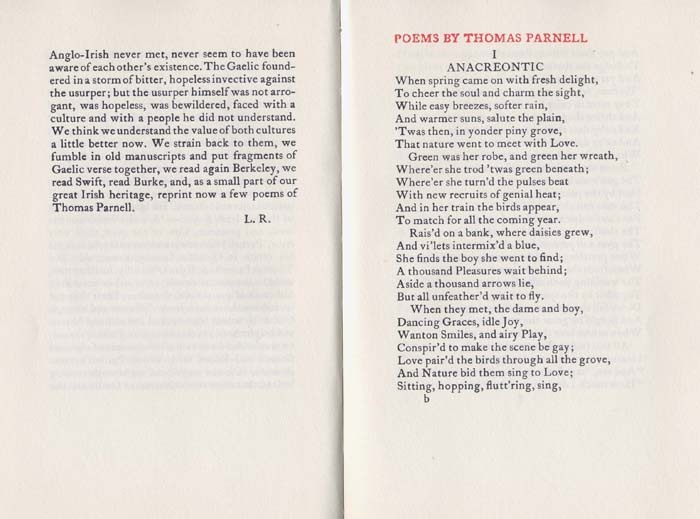 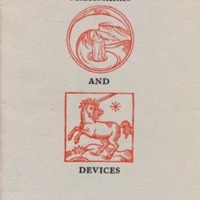 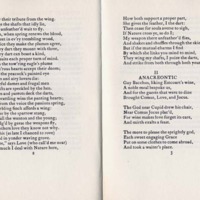 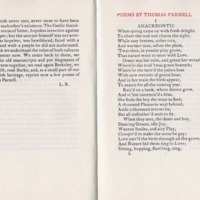 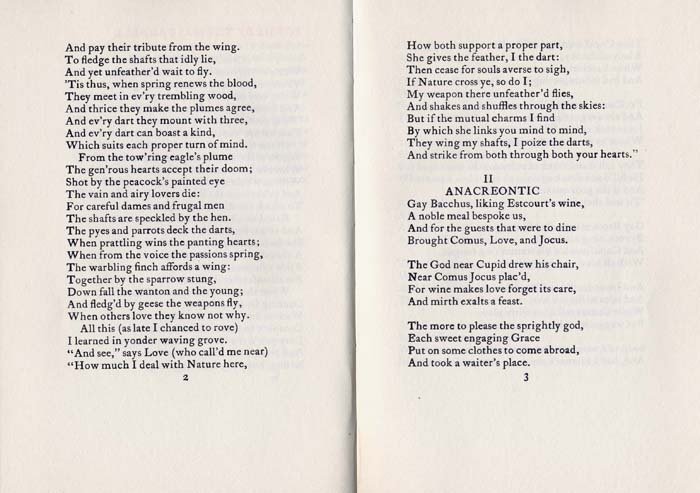 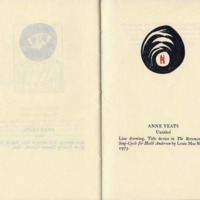 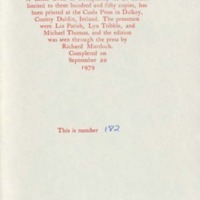 It issued books by Yeats, AE, Douglas Hyde, Lady Gregory, J. M. Synge, Lord Dunsany, Ezra Pound, Elizabeth Bowen, Patrick Kavanaugh, and others. 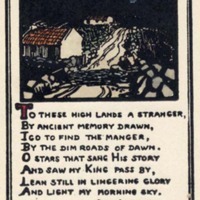 Following Elizabeth’s death, the press continued under the direction of Georgiana “George” Yeats, the wife of Yeats. 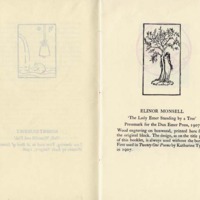 Between 1940 and 1946, the press published fifteen books under her direction. 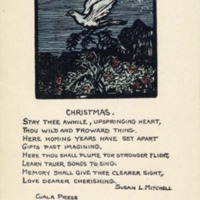 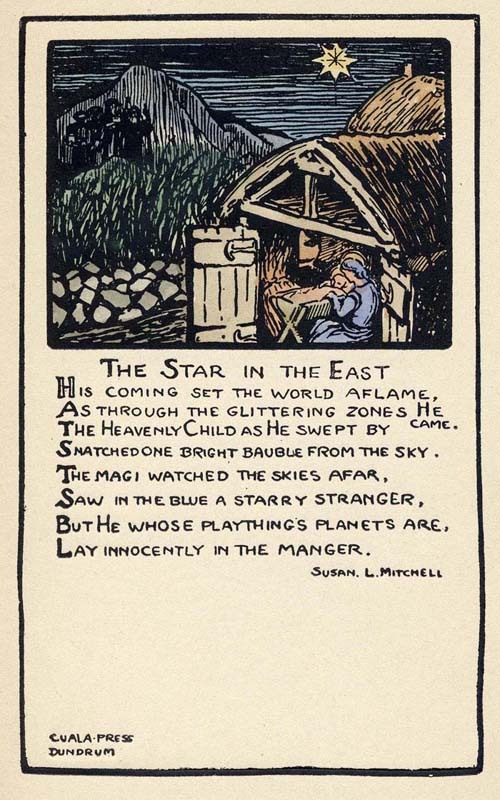 From 1946 to 1968 it published only hand colored prints and greeting cards. 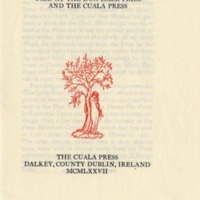 The press was reorganized in 1969 by directors Michael B. Yeats, Anne Yeats, Thomas Kinsella, and Liam Miller. 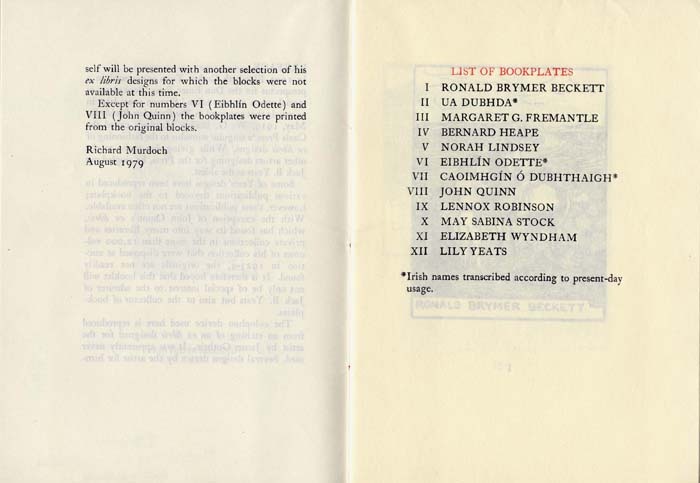 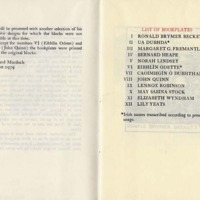 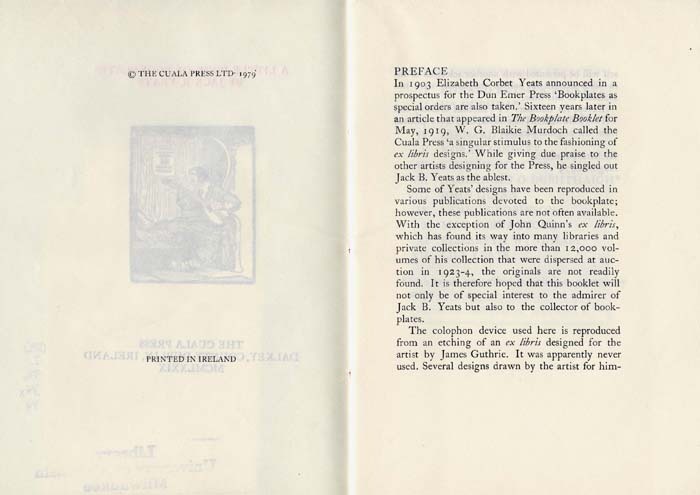 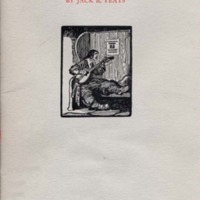 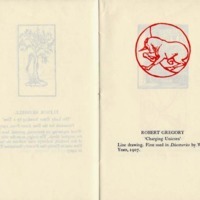 Publication at the Cuala Press now proceeds in the model set forth by Elizabeth Corbet Yeats nearly 100 years ago. 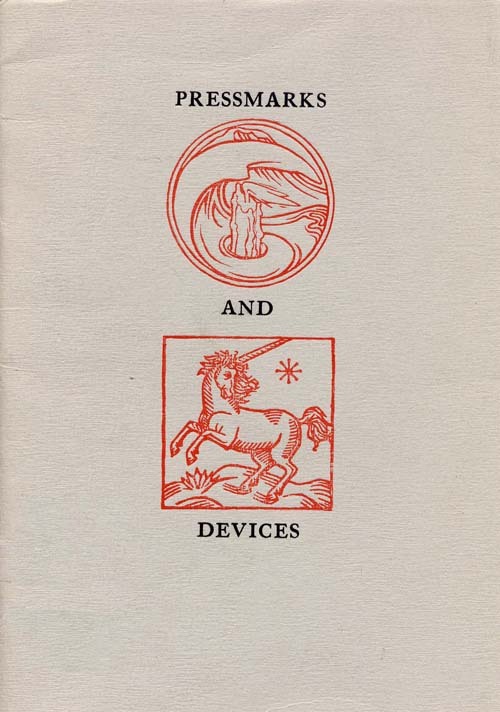 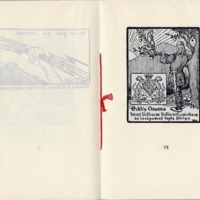 These items represent materials published at different times during the history of the press. 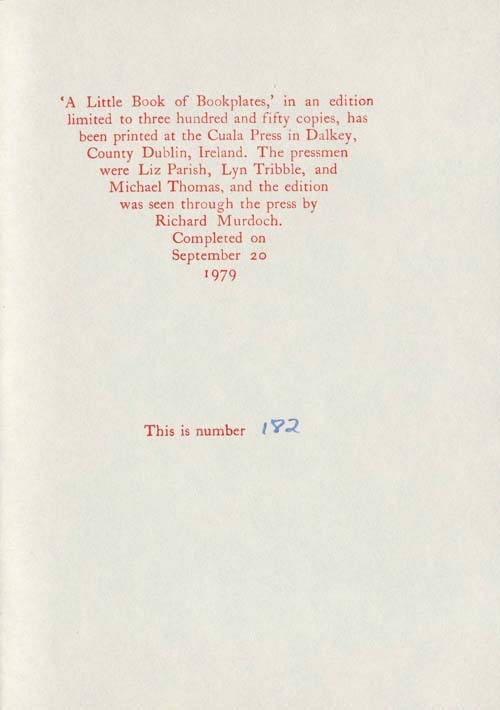 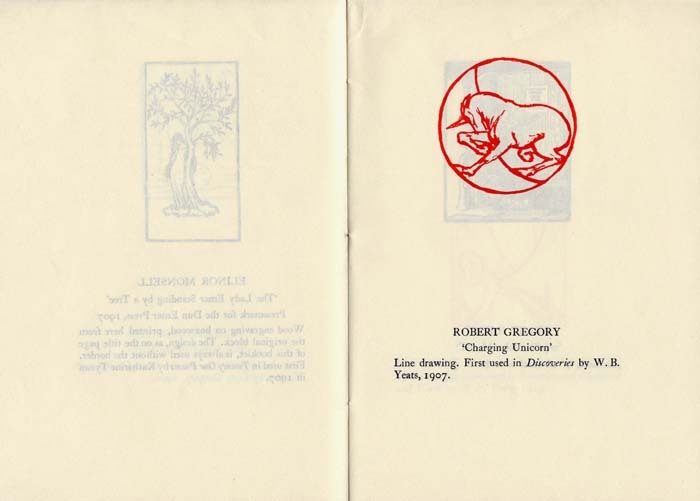 reprint, Dublin: Cuala Press, 1971.